I hope WHOPPER will be same size and same quality of the beef in the States! Unfortunately, this shop will be located at near the entrance of departure floor, Tan Son Nhat International airport. So you can't casually get there by bikes. Because wrong template description, facebook comments have been placed wrong location. I have corrected the template description but previous comments will not been displayed. 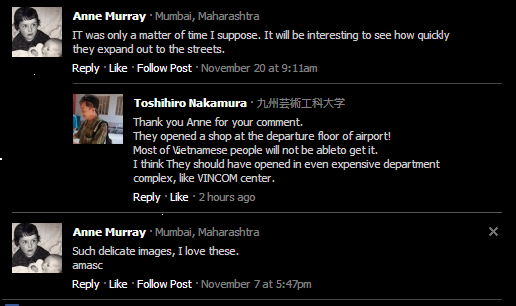 Instead, I have placed comments as graphics as follows. 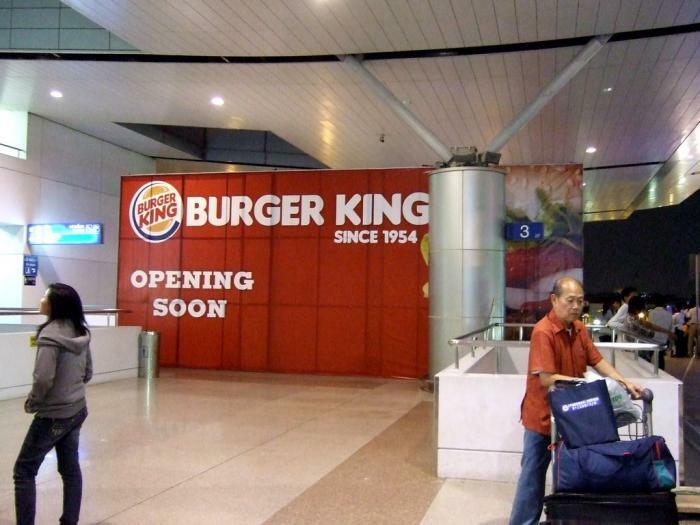 Hiro says..."Burger King has opened shop"
in the building of the airport. I do not understand why they opened first shop only this very inconvenient location. most of Vietnamese people will not be able to try it.